Today the Transformers: Dark of the Moon Ratchet vehicle was spotted at Royal Oak, Michigan. 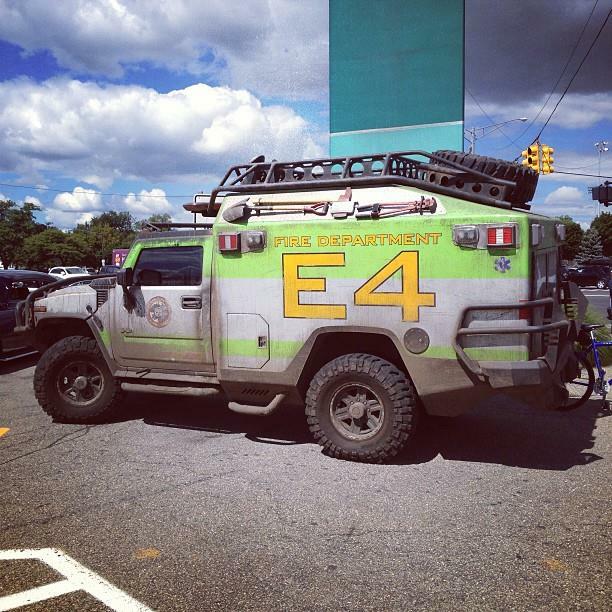 However, the vehicle's appearance there does not seem to be part of filming for Transformers 4. Instead the truck was part of the 2013 GM Design Team Car Show that was held on Wednesday afternoon as part of run-up to the 2013 Woodward Dream Cruise on Saturday that has the "world's largest one-day classic car event." More details on the event can be found at Michigan Live. If you are interested in seeing more beautiful cars from the event, click here. 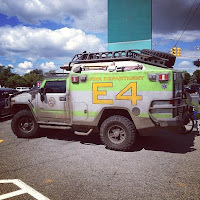 The other reason pretty confident this vehicle isn't part of current TF4 filming is Bay and the cast were busy blowing up warehouses and filming vehicle chase sequences in Detroit. Thanks to KennyD for the link. If it was for some car show, why is Ratchet all dirty? 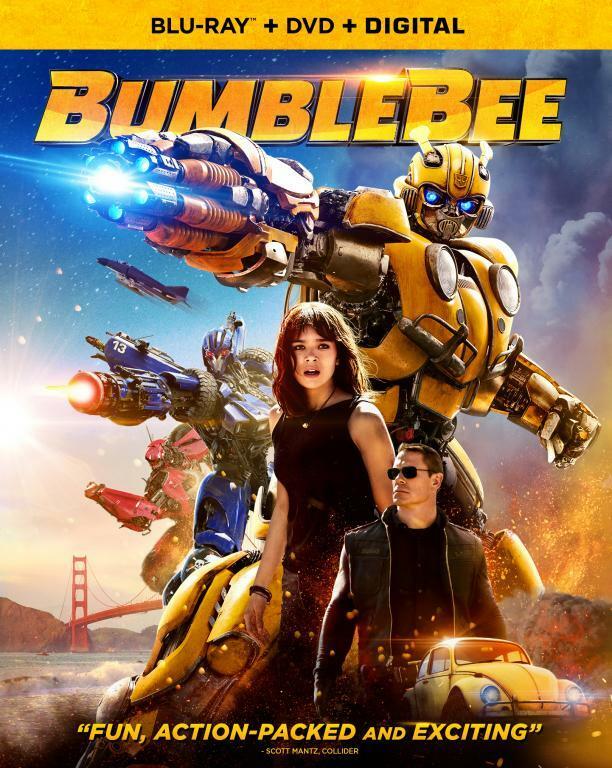 Well, if Ratchet really would return for fourth film, he also should have a new look just like Optimus and Bumblebee. So of course that ambulance isn't used on shootings. The Wreckers were spotted in their DOTM form, with the 67' Vintage Camaro SS last month or so. Damn, I was hoping Ratchet would still be in DOTM form in TF4, maybe he still is in robotform. I thought he could have a chase trough the desert with the Sonic RS, who is just as dirty. Maybe Ratchet does get killed off in the early part of the movie. Maybe he is a different car, we'll have to wait and see. But the question is indeed. Why is he all dirty?? But the ambulance that was seen on the Texas set, is NOT Ratchet. It was there just for medical first aid help for the filmcrew! It is not cool enougn to be an Autobot, Bay would never use a normal ambulance for Ratchet, never. That Alex from The Ragin Nation, thinks the ambulance is Ratchet, bc it was driving on the road along with the other Autobots. Think again Ragin Ronin, that is bc they were driving to another area to film, close to the first area. So they didn't put the cars in a trailer, that would cost a lot of time, so they probably just drove the cars there. Ratchet is in Tf4. We already filmed the scenes with Ratchet last week during the Autobot exhibit. It was a diversion. Ratchet is only in alt mode for a few seconds in the movie and the rest of the time he is full on robot. This is all I can reveal at this time. are you the same guy from the other day claiming to know stuff? That does make sense, but I'm only taking it a grain of salt. A stupid normal ambulance as Ratchet? I don't think so. Actually that would make sense. First of all, we all know the Autobots are now hiding from society. Obviously, they would have to transform into vehicles "close" to normal everyday vehicles as well as to their own specific modes. eg. 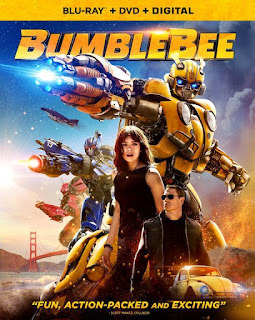 Bumblebee's 67' Black Vintage Camaro and the 2014 Camaro and the best example, Ratchet's Hummer mode into an Ambulance. Also Ratchet is a medic, not really a combat type......Sounds very logical too me. Not only that, it fits into Bay's version of Transformers. But then again, this is just speculation pulled out of my arse. Someone on the set said that shot of the "emergency" vehicle seen behind the others, is actually a transport vehicle used for moving some of the cars from one location to the next. That would be very likely and very plausible, probably to spare some of the costly cars and engines. When they are used violently in some scenes, so they don't overheat an engine ad just spare the cars a bit more and to give the stuntdrivers some rest in between scenes. I the originals Ratchet was an ordinary ambulance, so it would make sense for him being a normal ambulance for this movie, I just hope he is in it and gets a bit of screen time.